EEK! Here it is! 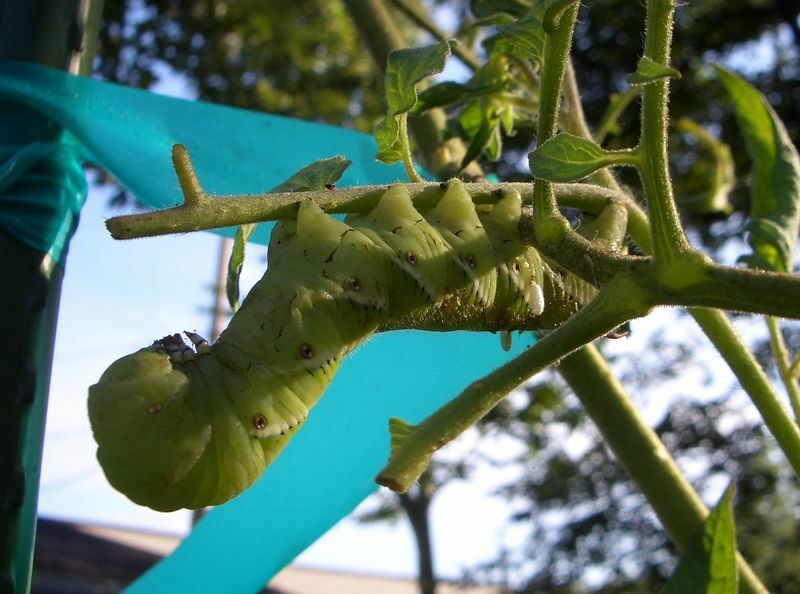 A nasty hornworm.